Written by deanj. Posted on 9 March 2011. Filed under Recipe. 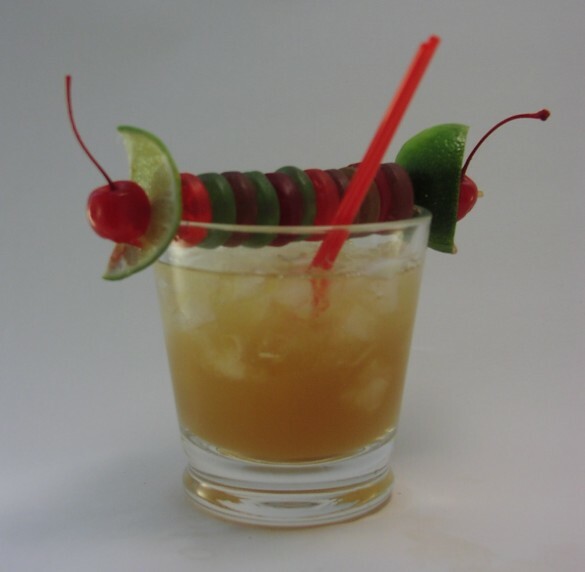 Tagged Beachbum Berry, classic, crazy garnish, curaçao, old school, Pad: Guide to Ultra-Living, rum, tiki, umbrella, vermouth, zombie. Bookmark the Permalink. Post a Comment. Leave a Trackback URL.